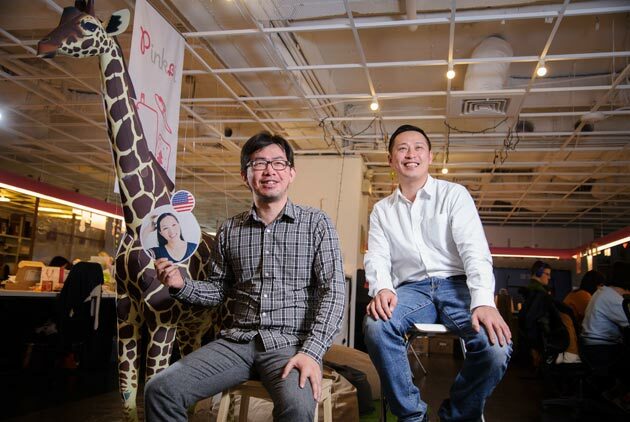 The Fubon Group has bucked convention in growing its business, whether moving into southern Taiwan or expanding into non-financial fields. 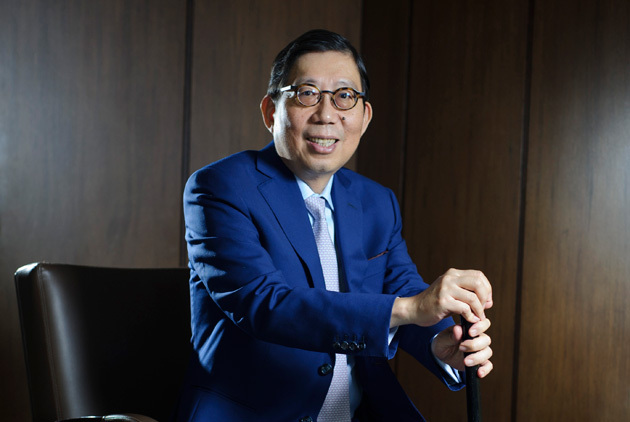 In this interview with Richard Tsai, the Fubon Financial Holdings chairman explains how the company has evolved into a national brand. 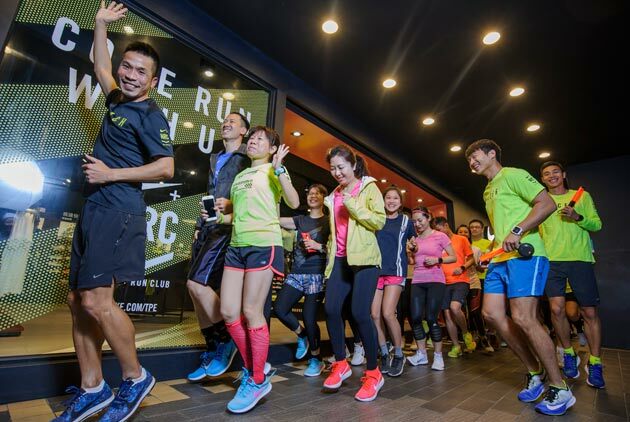 Combining real-world and virtual services, Nike brings consumers into the “circle of runners,” providing expert training and encouragement, and delivering service with passion to take the loneliness out of running. The new fashion trend in the service sector has nothing to do with the usual suspects, like glamorous apparel, sparkling jewelry or fast cars. It’s wellness, and companies are using many strategies to capitalize on soaring demand for this hot commodity. One third of Taiwan’s 24 service industry sector champions were toppled in the 2017 Golden Service Awards, a testament to the challenging, changeable and competitive nature of the economic environment. The best service does not mean selling customers the most expensive goods but those they need most. 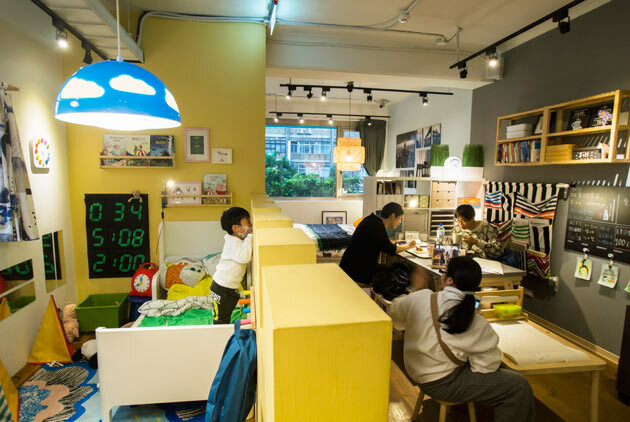 Japanese lifestyle brand Muji took the crown of the 2016 Golden Service Awards with its "just right" approach. "Change" and "digital experience" are the new mantras in this digital age, concepts embraced by the many innovative upstarts that emerged as leaders in their fields in the 2016 Golden Service Awards. 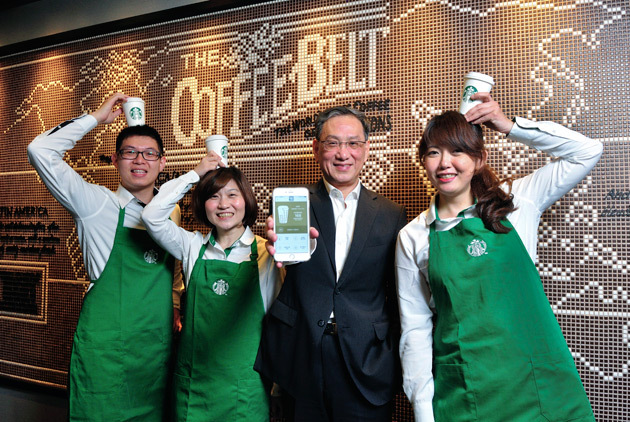 Starbucks, winner of the Coffeehouse Chains category for six years in a row and number one in online service satisfaction, has become more of a 'tech company that sells coffee,' with digital coffee houses that enable new Starbucks experiences. 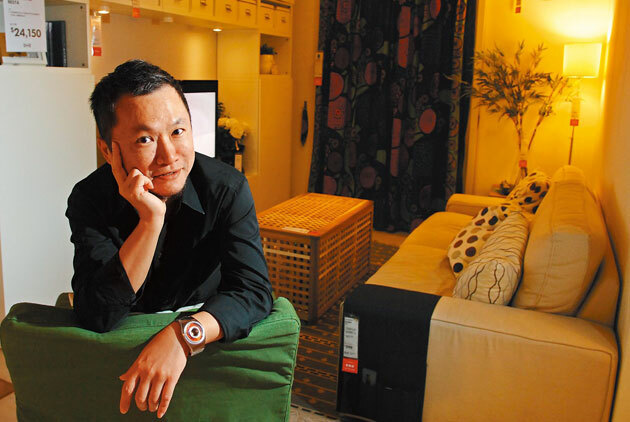 Taiwanese consumers are increasingly particular about high quality, and demand it across the board. Those service enterprises that deliver it are winning the race. 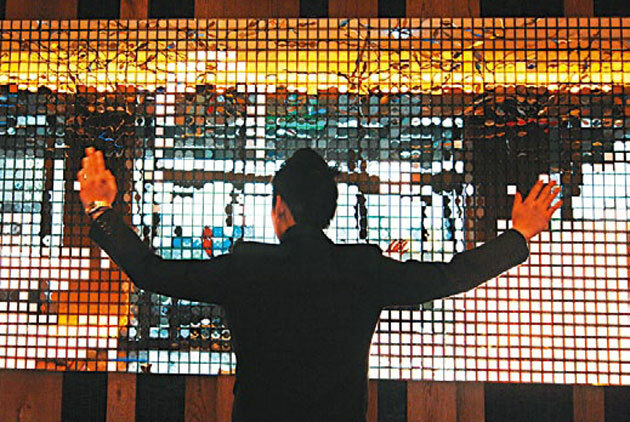 Taking home top honors in this year's CommonWealth Magazine Golden Service Awards, the Hotel Royal Chiao Hsi continually challenges itself to create a unique sensory experience for visitors. 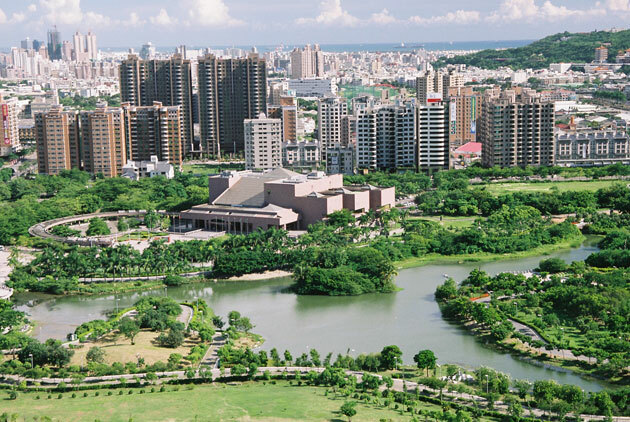 No longer content to measure success in terms of cargo shipments, Kaohsiung is expanding green spaces and opening arts districts, to remake itself as a "great city to live in." Unveiling a ticket verification system that has wowed counterparts in Europe and Japan, Taiwan High Speed Rail Corp. is starting to shape a new culture of sophisticated travel in Taiwan. Taiwan's high speed rail line and a highway service area earned high marks in the second CommonWealth Magazine Golden Service Awards. What's driving the trend? In CommonWealth Magazine's recent service industry survey, Swedish home furniture giant Ikea reigned supreme in the "atmosphere" category, enticing the island's consumers with its warm, friendly, real-life ambience. Taiwanese consumers were given the chance by CommonWealth Magazine to evaluate their favorite service brands for the first time. 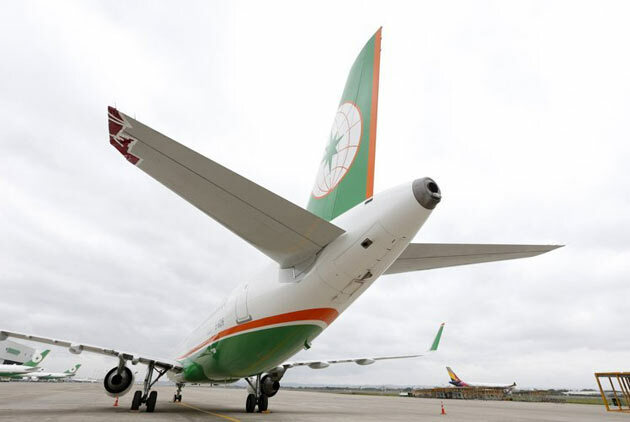 The winners were companies giving customers a deeper level of service. The service industry is now prime turf in Taiwan's business world, and everyone with a nose for profit is grappling for a stake. 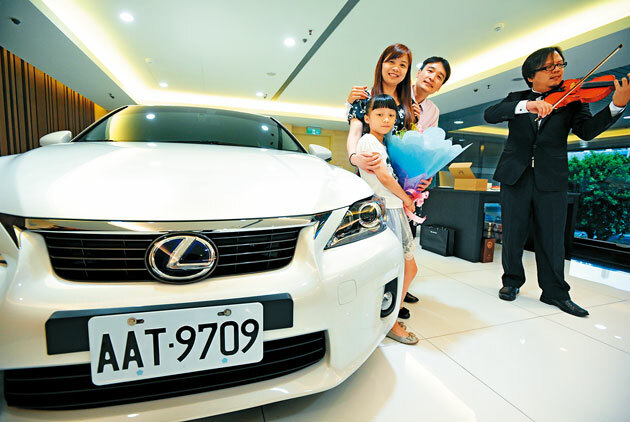 Being eager to serve, and knowing how to do it, are the qualities Taiwanese consumers demand most. In an industry where personal warmth is key, restaurant group Wowprime focuses on keeping employees content, and dishing out value that rivals find hard to match. 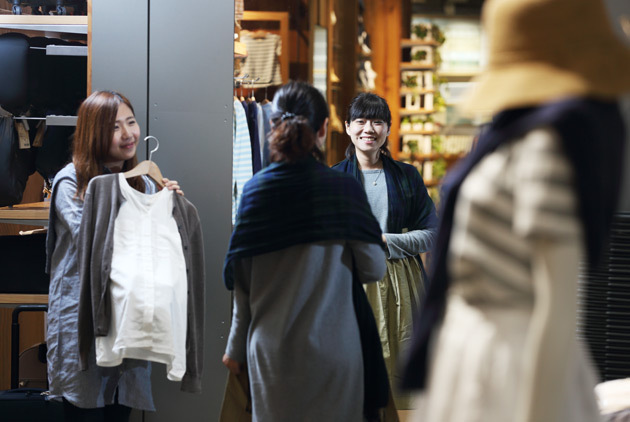 Grasping, and even creating, the latest lifestyle trends is what keeps President Chain Stores one step ahead of their customers, making themselves indispensable through constant improvement.